﻿ Best Price on Hotel Hacienda Sueño Azul in Tigre + Reviews! This hotel is 2 km from Braulio Carillo National Park and 10 minutes’ drive from Horquetas Village. 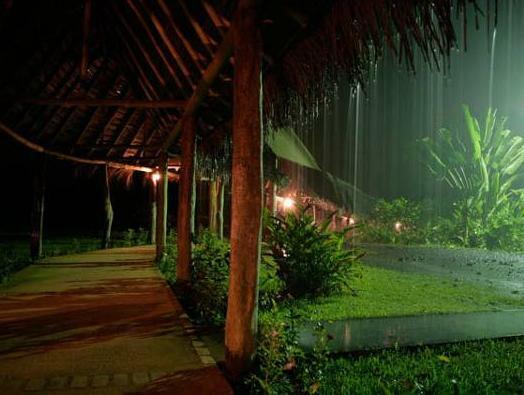 It features on-site waterfalls, an outdoor swimming pool and a hot tub. The rooms offer wooden décor, a desk, safety box, wardrobe and a terrace with views of the garden, mountain or river. The bathrooms include free toiletries, hairdryer and shower. Hotel Hacienda Sueño Azul offers a restaurant bar serving local food and international dishes, and room service is available. 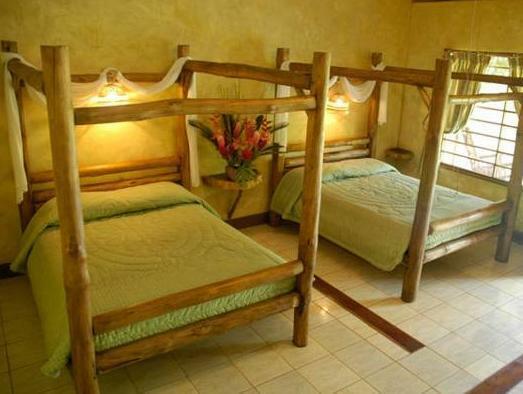 Adventure activities as canopy tours, horseback riding, bird watching and hiking can be arranged at this property. 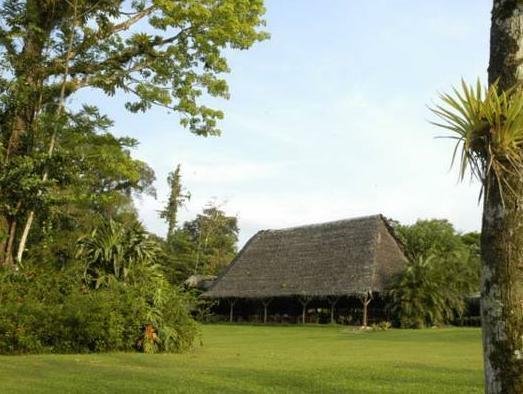 Hotel Hacienda Sueño Azul is 1 hours’ drive away from San José Capital City and 1 hour and 30 minutes’ from the Juan Santamaría International Airport. Please note that the charge at you credit card is going to be made under the social reason of the company Sueños Hoteleros Tropicales S.A.